I don’t know how to do make up. I admit. I am guilty of that crime. But, lucky for me, there are so many easy to follow online tutorials that make everything so simple. I just follow these easy steps and sometimes I even manage to make my eyes nice. 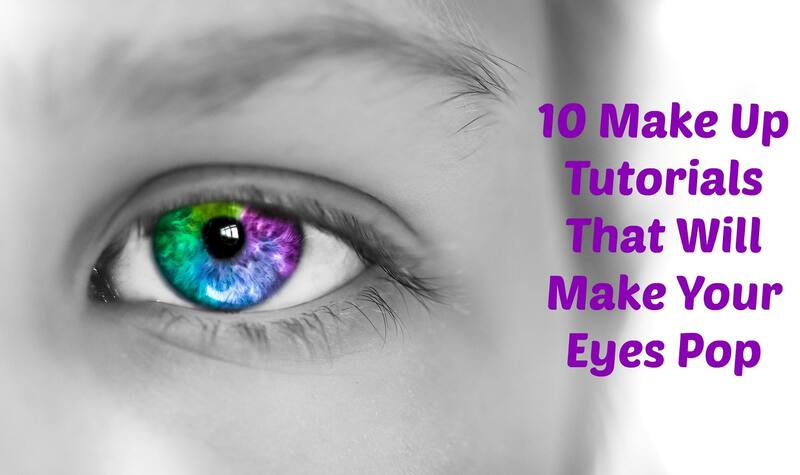 Here are my favorite make up tutorials that will definitely make your eyes pop. 1. LuLu’s How-To: 2015 NYFW Inspired Eye Shadow Tutorial. 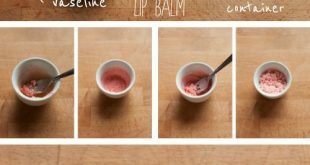 I love Lulu’s tutorials because they are so simple to follow. 2. 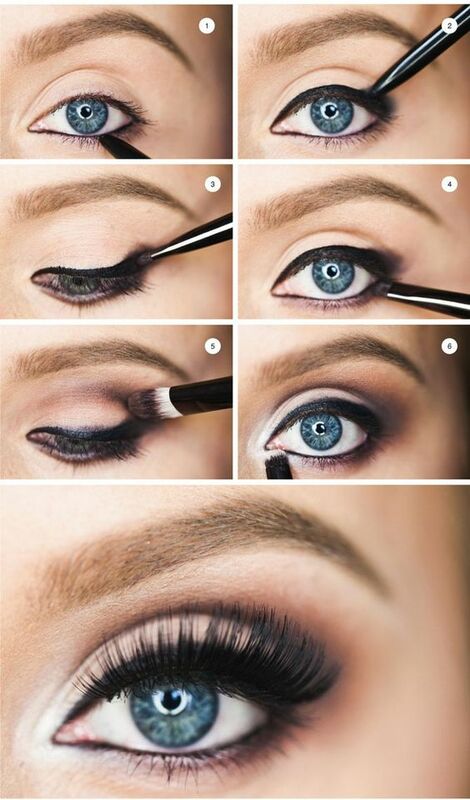 Step by step – How to Make Blue Eyes Pop – found on Make Up Mania. 3. 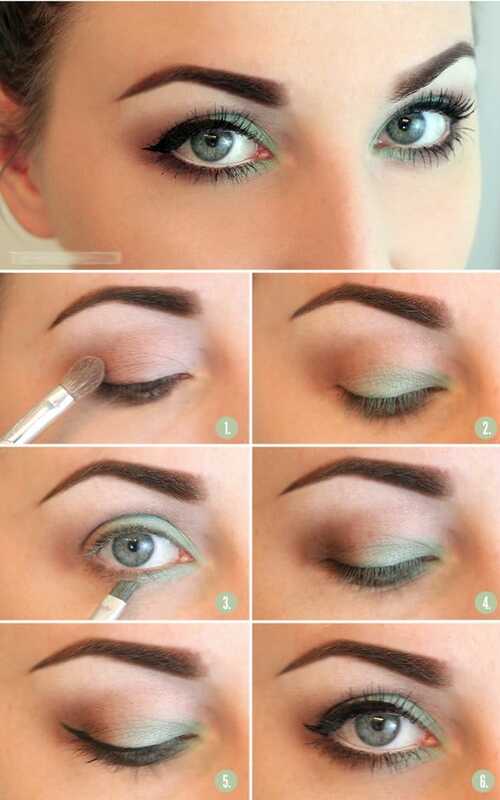 Gorgeous Green Eyeshadow Tutorial for Beginners from Make Up Tutorials. 4. Purple Smokey Eyes from Sultry Suburbia. 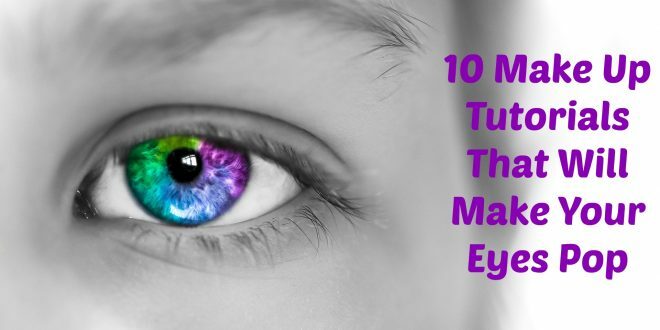 Looks great on blue eyes because purple smokey eye will help accentuate your blue eyes. This look combines peachy and purple eye shadows to create a bold look that will last all day long. 5. LuLu’s How-To: Gold and Blush Valentine’s Day Eye Makeup Tutorial – but it doesn’t have to be Valentine’s day to have this gorgeous eye make up on. 6. Do you want to be a kitty cat? Here is a perfect cat make up from The Beauty Department! 7. LuLu’s How-To: Midsummer Bronze Eyeshadow Tutorial with Sigma! Simple, easy, and can be casual or fancy! Great summer look! 8. How To Give a Classic Lift To Your Eyes – from All Day Chic. 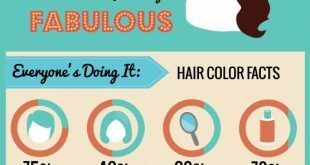 Using a few makeup tricks you can actually lift up the corners of your eyes with using dark eyeshadow and playing with shades. 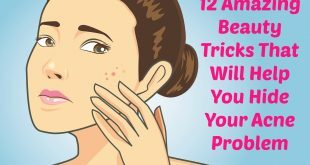 The trick stays in the technique and you will find out how to master it. 9. 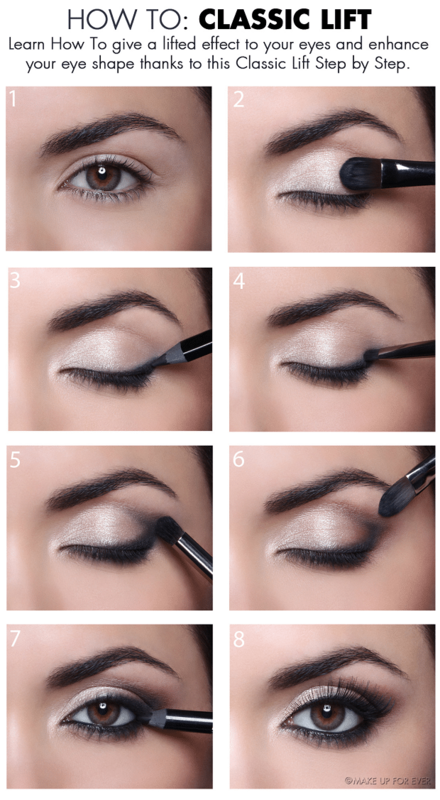 LuLu’s How-To: Halo Smokey Eye Shadow Tutorial. 10. LuLu’s How-To: Mauve Matte Eye Tutorial. Simple and beautiful.